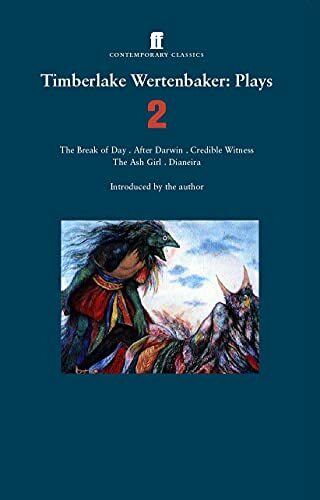 In this second collection of her plays, Timberlake Wertenbaker continues to explore the intellectual and emotional terrains of personal identity and social fragmentation as well as the effects -- sometimes haunting, always transformative -- of the past on the present. Encompassing plays from 1995 to 2001, in addition to one new play, Dianeira, Timberlake Wertenbaker: Plays Two brings together five plays that confirm their author's place as one of the most versatile and powerful playwrights of our day. Timberlake Wertenbaker's other plays include Our Country's Good, for which she received the New York Drama Critics Circle Award for Best New Foreign Play in 1991. She lives in England.